Last week, I introduced Thomas, Runner #6 from my Ragnar SoCal team. I was planning to introduce everyone in order, and I could have SWORN Thomas was #3, but I screwed that up ;) So you've met Caitlin (#1), me (#2), John (#3), and Thomas (#6). Since I obviously can't count, I'm just going to do this in whatever order it happens to fall into! 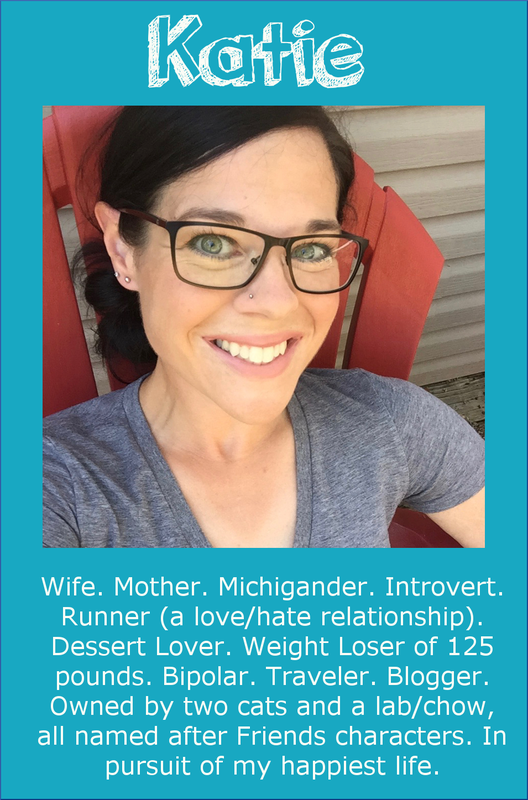 Today, I'd like to introduce you to Runner #8--Paige. Paige is so very sweet, and super inspiring. I really wanted her on my From Fat to Finish Line team last year, but I "discovered" her a little too late. When John and I decided to put together a team for SoCal, she was the first person who popped into my head. 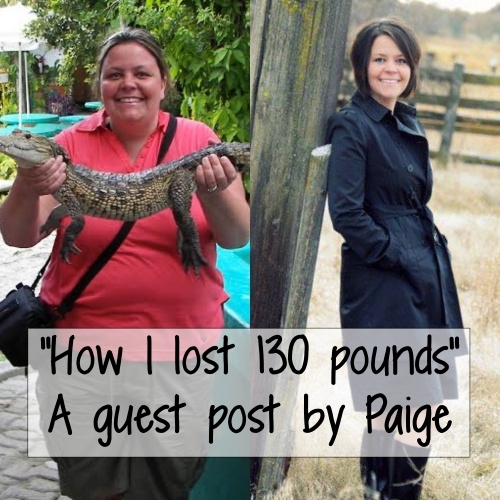 Paige has lost a whopping 133 pounds, and kept it off. 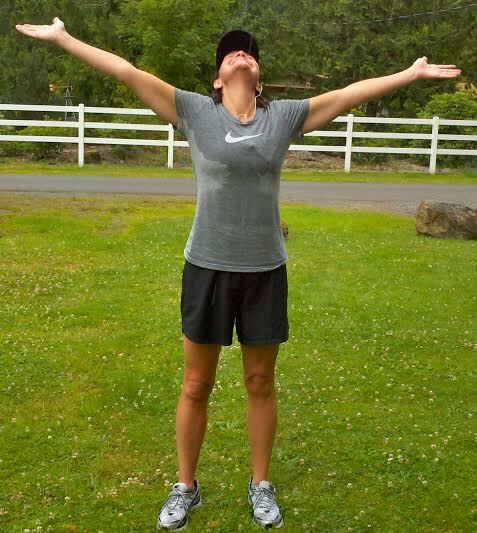 She became a runner, and her blog name says it all: Finding Joy in the Journey. Her dedication to her journey reminds me of my own. When I finally decided to lose the weight, I was 100% committed, and I wouldn't NOT accept another failure. Paige's mentality was the same, as you'll read below. I hope she inspires you, as she has inspired me! There was a time in my life not long ago that I was so miserable and so unhappy. 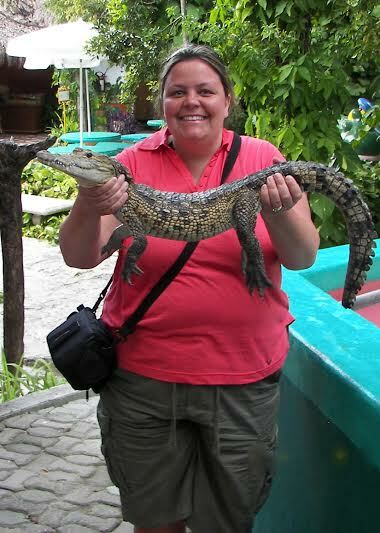 I weighed 278 pounds. Waking up each day and having any kind of motivation was something I fought with daily. The reality of what I had gotten myself into was so out of control, I thought there was no hope. I had a hard time getting around, often times was restricted on what I could do, had to ask for a seat belt extension when flying on an airplane, and rarely joined in on family outings as most things were done outdoors via biking, hiking, etc. I was settling in and accepting the fact that I would be Fat Paige forever. It was comfortable (not physically) but it's where I felt safe and secure. 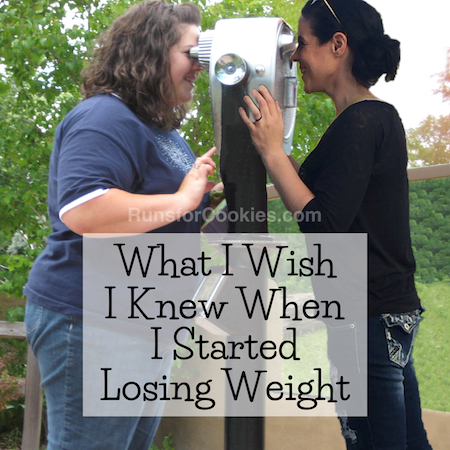 I had tried "diets" before, even lost 40 pounds, only to gain it all back and then some. I was a failure at the diet scene so why try? I think I would have been a lot worse off if I didn't have the joy of my two children and amazing husband to be a bright spot in my days. They gave me a reason to get up each morning, put a smile on my face and play Mom, wife, and friend. Then one evening I was sitting in the recliner with my legs propped up, watching Biggest Loser, eating a Skinny Cow ice cream sandwich, and I could hear myself wheezing as I breathed. I had recently noticed this had become a part of who I was. (The wheezing that is.) I didn't notice it often but it was there. It bothered me. I always assumed in order to lose the weight you needed to "diet", but I realized that there was no such thing as a "diet" in that sense. 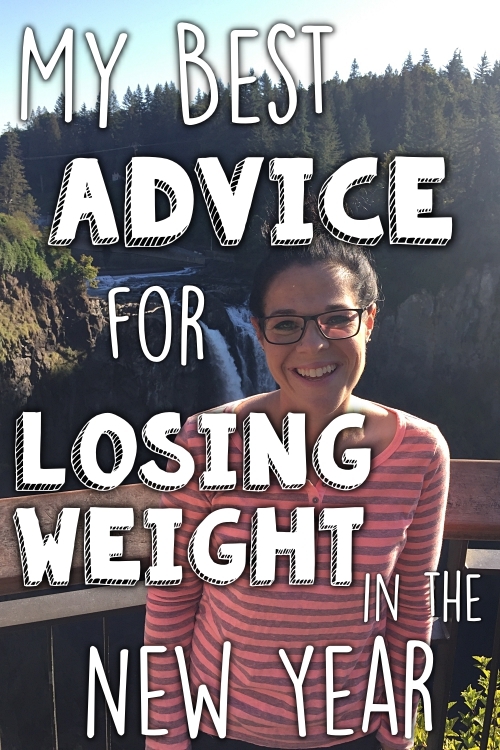 It was then that I slowly started to realize that if I was going to decide to do something to lose the weight I had been carrying around, there would be a starting point but there would be no finish line. It would be a lifestyle - something I was comfortable with doing the rest of my life. I didn't jump into anything right away because the reality of it was I had to be the one to do the work in order to make the change. Only I could physically be the one to change me. Not a trainer. Not my husband. Not books, friends, surgery, meetings, diet foods, shakes, pills or any other advertised gimmick out there. I had to be the one willing to find myself in this big body of mine and make some lifestyle changes, ones that I would be okay living with forever. I often find myself telling people now..."Until your whole heart and soul is ready to make the change, don't bother! And if you are ready, take that leap of faith (no, that was not one bit easy) and just do it! Do whatever it takes to make it happen. There will be sacrifices, many of them, but in the end it will all be worth it." It took a couple of years of hard work, dedication and the willingness to press on regardless of the moments of discouragement that naturally comes from taking on such a big project. I lost all the weight the 100% natural way - diet and exercise. It was slow and steady, but slow and steady wins the race! I'm happy to say that I reached my goal weight and have maintained it for over a year now; trained and ran my first half-marathon; and am truly learning to love the person that is half the size she used to be. The best part of all of this is that it's doable. No matter how much weight you have to lose or how daunting the road ahead may seem, anyone can do this. 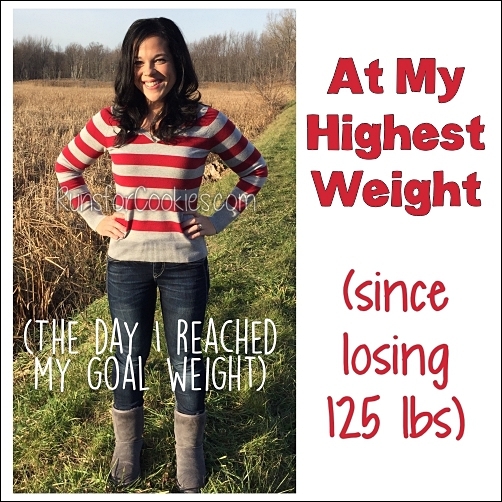 I had well over 100 pounds to lose and I did it! Once you adopt a new way of life and change how you think of food it will become a part of who you are and become very natural. The way you used to eat will soon become foreign and seem very out of sorts to even consider or think about. Just press forward. Have a little faith in yourself. Try something new and never look back. The world ahead is far better and much more rewarding than the one with the unhappy, overweight, unmotivated people like I once was. One of the greatest things I've learned on this journey is that food is my friend, not my enemy. Also, food is here for me to enjoy as a tool, not as a treatment. 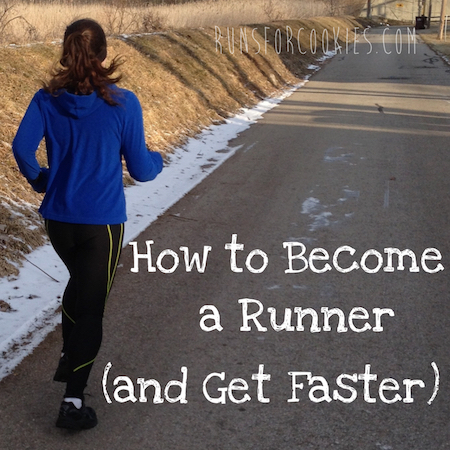 The life of a "part time" runner began for me 3 1/2 years ago. I had just lost 133 pounds and reached my goal weight of 145. The two years leading up to that was when I transformed my body and lost the weight. I lost all my weight by healthy eating and exercise and that's it! It really does work! After reaching my goal weight, I needed a new challenge. I had always admired runners but in the back of my head I never believed I could be a runner even if I was skinny because it was something I had never done. I proceeded to jump right in and forgo and 5K or 10K and go straight for a the half marathon. It was currently March and the half marathon was mid June. I got right to work, trained, and traveled to my hometown of Seattle, Washington to run my first half marathon that June. I didn't love every minute of the training and I even doubted myself many times as I was running the race that I would ever be able to finish, but in the end...I did and crossing that finish line was amazing. I was hooked! Since then, I have trained and ran the Seattle half marathon every year, this June being my fourth year. I still haven't taken up running year round as I still seem to have such a love/hate relationship with it but I do it off and on throughout the year. It has given me a feeling of peace, acceptance, forgiveness and love for myself like never before. I also much enjoy lifting weights, and all other aspects of fitness so running "part time" is just perfect for me. I am ever so grateful to be apart of this Ragnar team..."Strangers to Sole Mates." It truly is something I've wanted to experience for some time now. It's amazing how much these 11 people have become a part of me in the last several months as we've created friendships behind the scenes like you could never imagine. April can't get here soon enough! 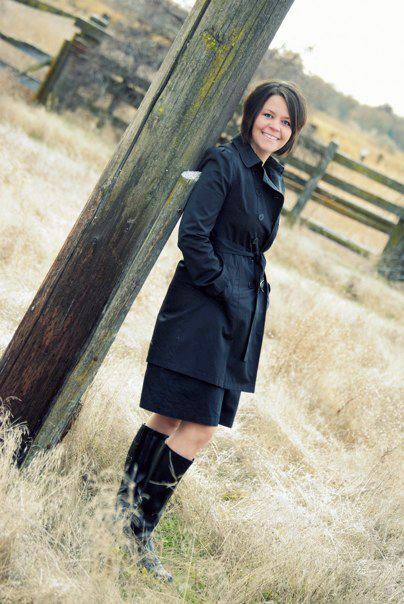 You can read more about Paige's "Finding Joy in the Journey" on her blog. Love the story and thank you for sharing. After going to your blog and reading some of your posts, I am somewhat confused. Why are you trying so hard to make your self love running? There are so many other sports out there. Why not try to find one that you genuinely love. What is the big deal about running? Why not cycling, or swimming? Clearly you really don't "love running"...so why do you force yourself to do it in the hopes that it will love you back? It sounds like a forced relationship. 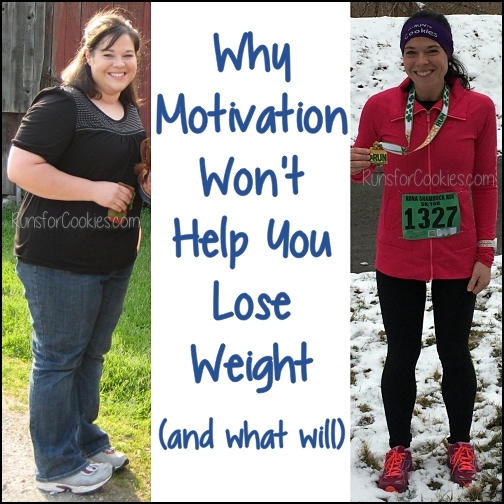 Running is probably the best exercise to help lose weight and to keep the weight off. Burning all those calories makes me able to eat some of the foods I love. That's probably why so many people try "to love running". Thank you for your concern. Honestly, The reason I choose to run is that it challenges me. I can honestly say that loosing the weight was harder for me than running is. True story. And like I said in the post, I don't run year round, probably for that very reason but I do enjoy a challenge. It makes me stronger. It makes me a better person. Life is not always meant to be easy. I want to have to work at things. This is something that makes me do just that. Wow! Amazing story! Thanks for sharing and giving us all an extra dose of inspiration today! Yay Paige! Awesome story. Can't wait to meet you! Paige is a winner in every aspect of her life. GO TEAM "From Strangers to Soulmates"! What an amazing story! Thank you for sharing! Heading over to her blog now! Paige you are a ROCK STAR!!! I can't wait to be stuck in a van with you for 36 hours. LOL Thank you for your sharing you journey with us. Inspiring! Fantastic! What an inspiring story. :) I have a run-hate relationship with running as well. I'm currently training for my first half. Maybe if I tried more of a part time gig I might like it more. Best of luck! Awesome story - Paige looks fantastic (and happy!). I love that pic of her drenched with her arms spread wide. Total exhilaration is what I get from that snapshot!